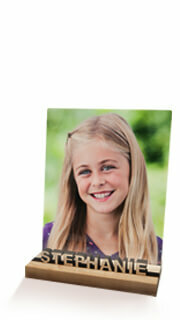 Printed in multiples of 8 on an HP-lndigo press! 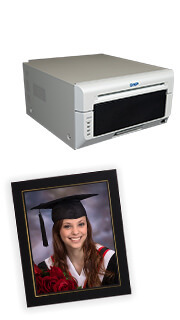 ID Cards are printed in multiples of 8 on an HP-lndigo press. 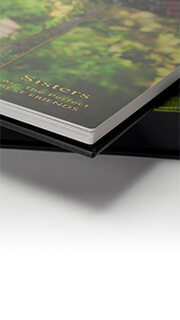 Finished cards are double laminated and precision die-cut. 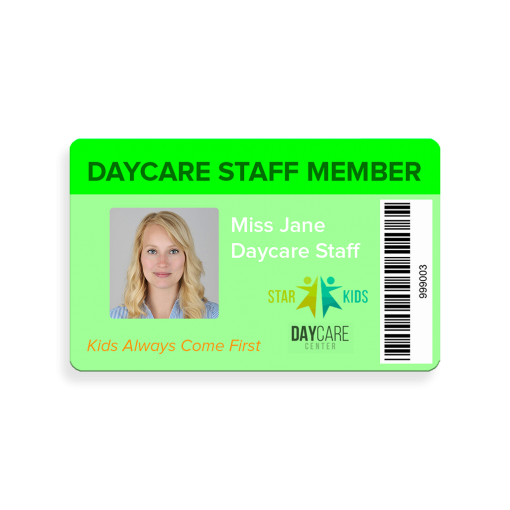 Single sided (standard) ID cards can be ordered individually but are always billed in multiples of 8. 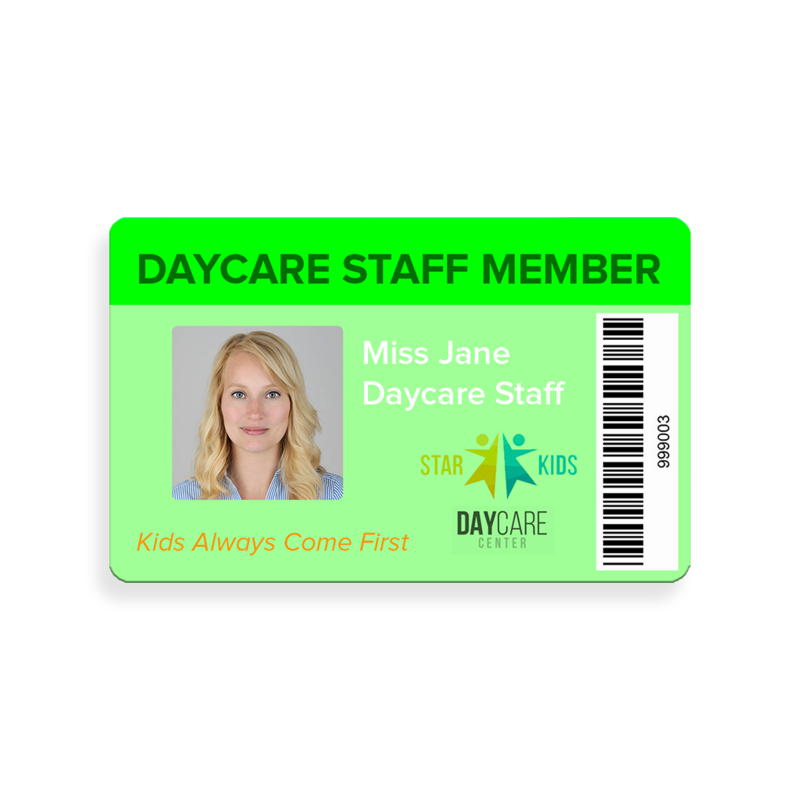 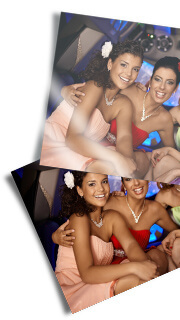 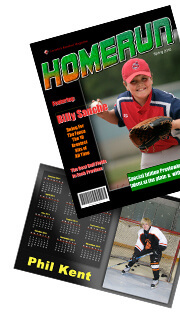 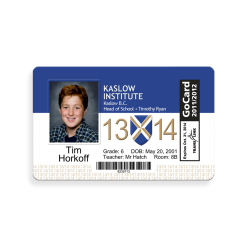 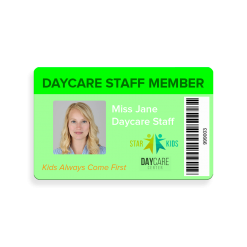 Double sided (Duplex) ID Cards are available in sets of 8 all with unique fronts and single matching backs. 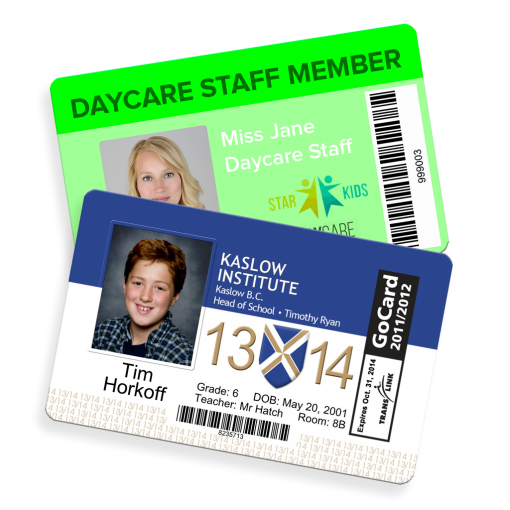 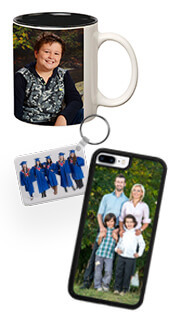 We are here to help with Tips and Tricks for ordering Duplex ID Cards (such as locking the back image to facilitate bulk ordering) feel free to call before placing your first order.